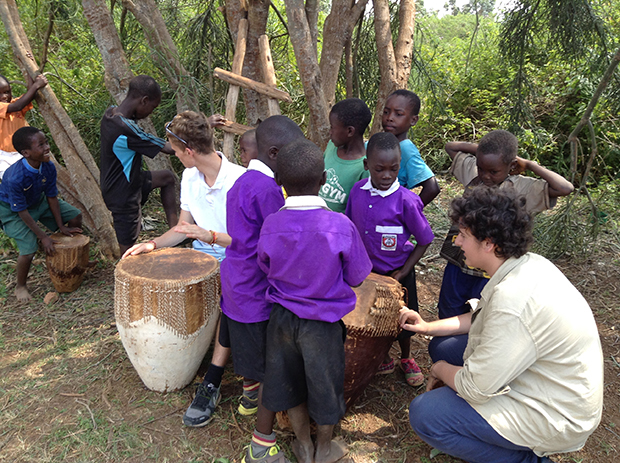 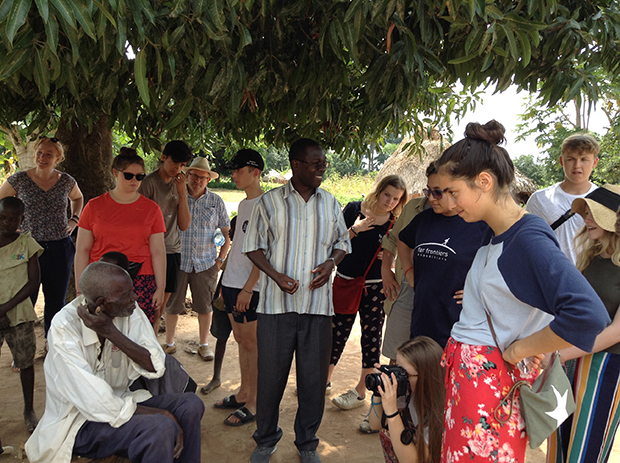 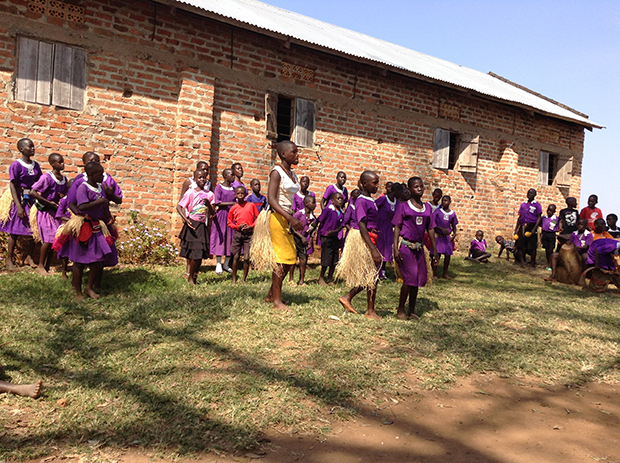 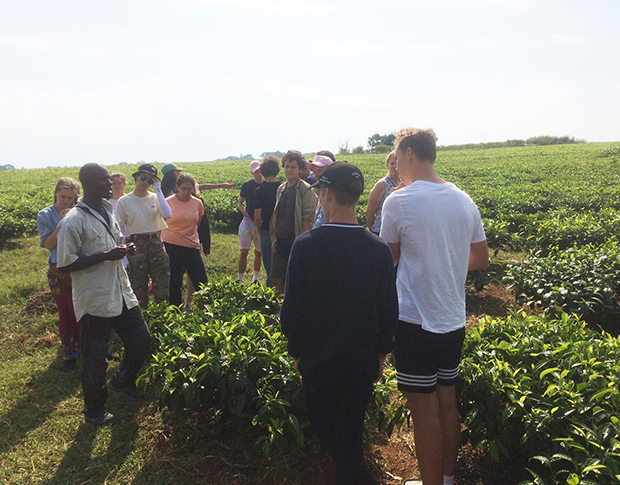 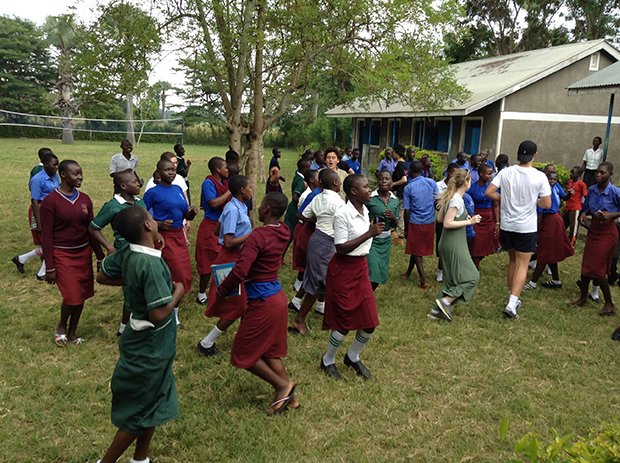 Students enjoyed a trip of a lifetime on the voluntary service expedition to Uganda. 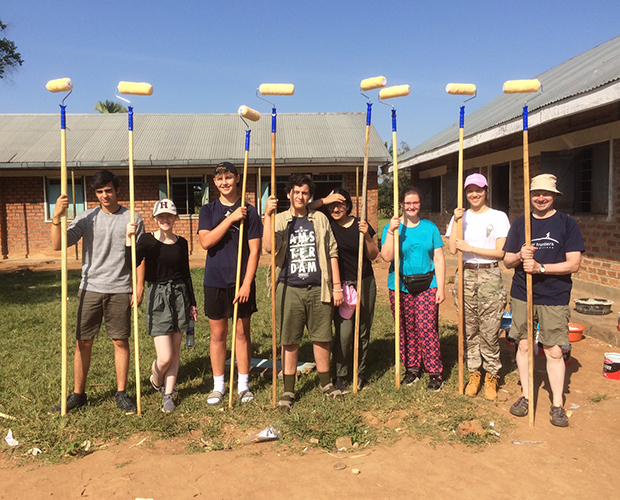 The main part of the trip was spent carrying out community work in Irundu, a friendship parish of Worth for many years, but the 14-day expedition also included a safari experience and the opportunity to go chimp tracking. 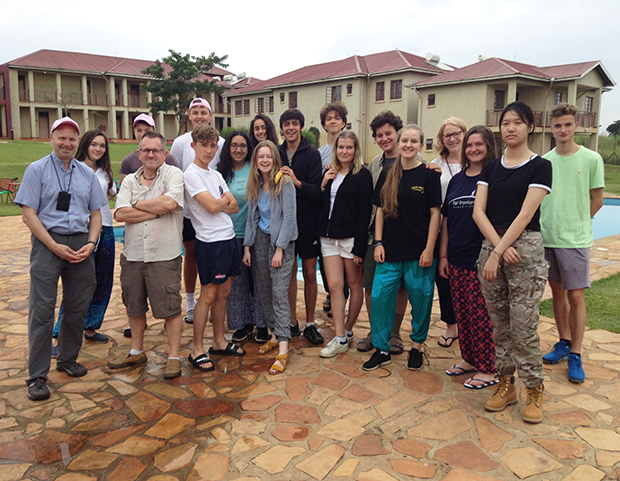 The Worth-Irundu Friendship was established more than ten years ago, initially as an Abbey parish project and then extended to the House charity of Austin, raising considerable amounts of money to help transform the lives of families in the area. 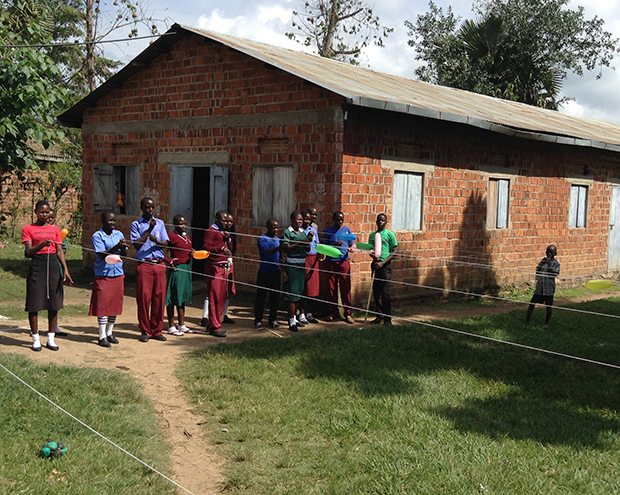 The money raised over the years has been used to build a workshop for training car mechanics and for buying machinery for a carpentry workshop. 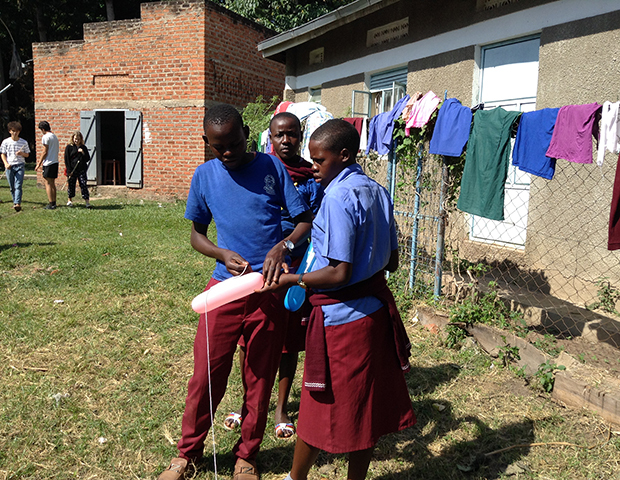 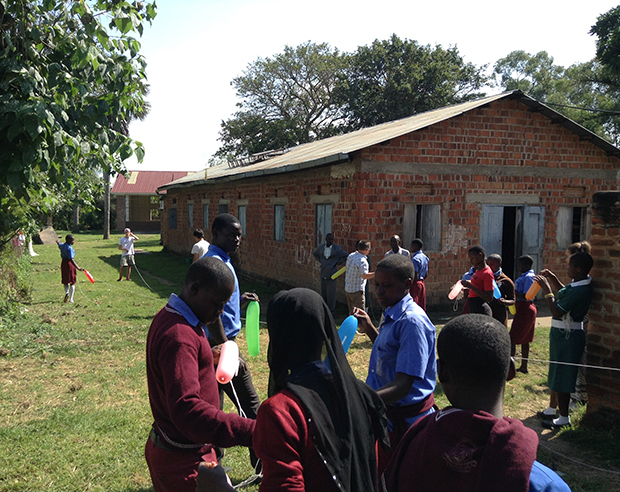 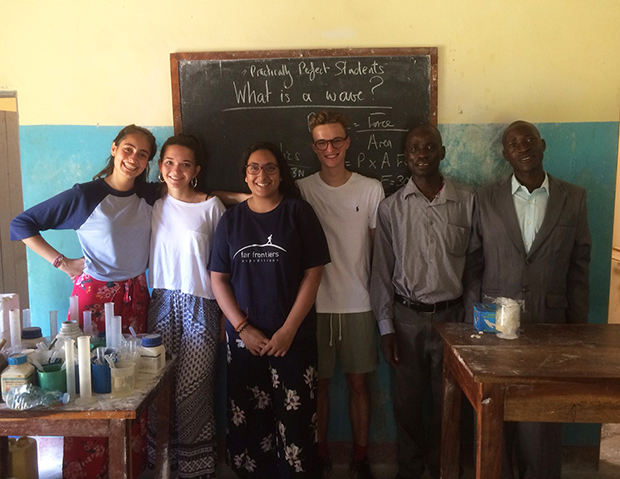 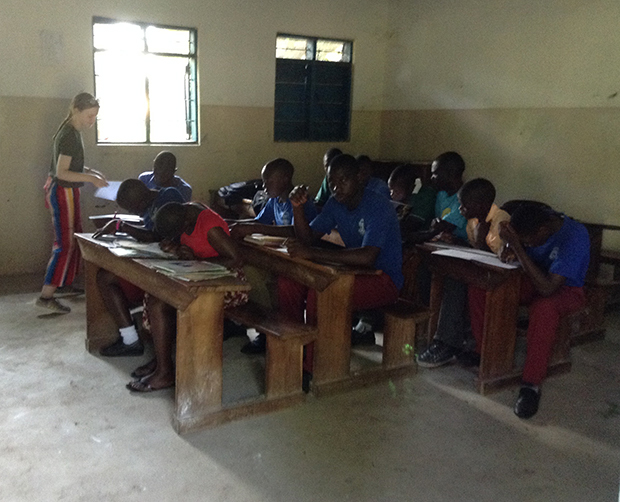 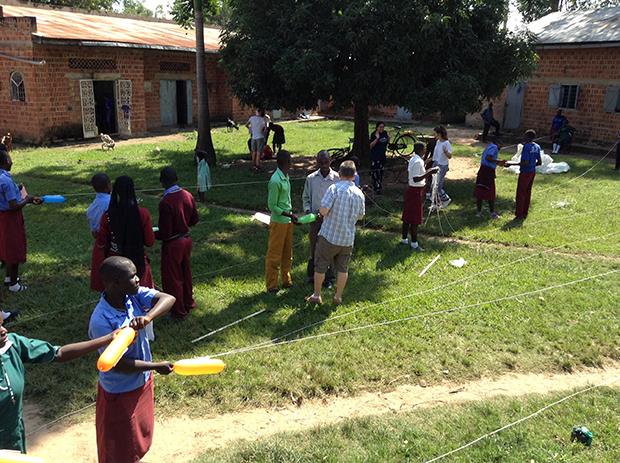 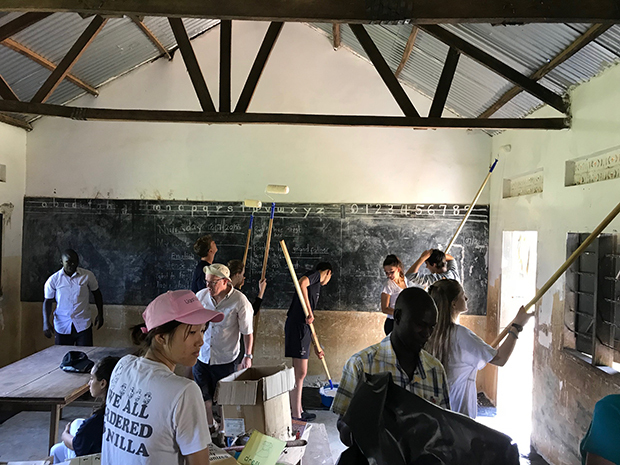 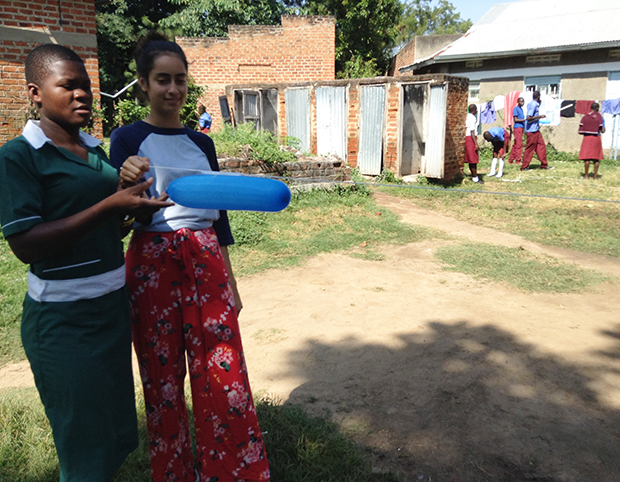 During the group's time in Irundu, the students – accompanied by Fr Peter, Dr Gushurst-Moore and Mr Brock – helped out in a Catholic school, teaching English to the local children, carrying out physics experiments with them and painting the classrooms. 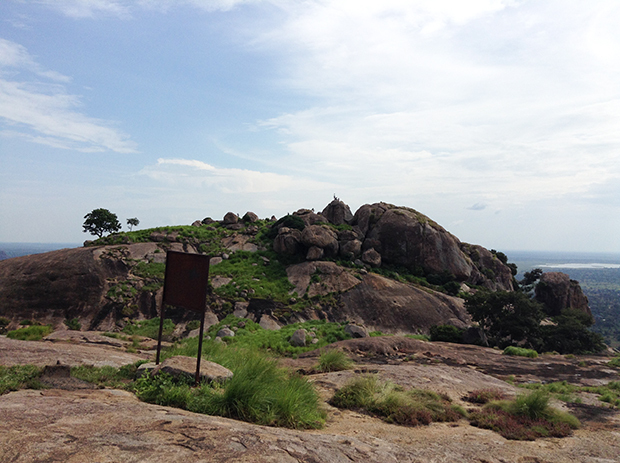 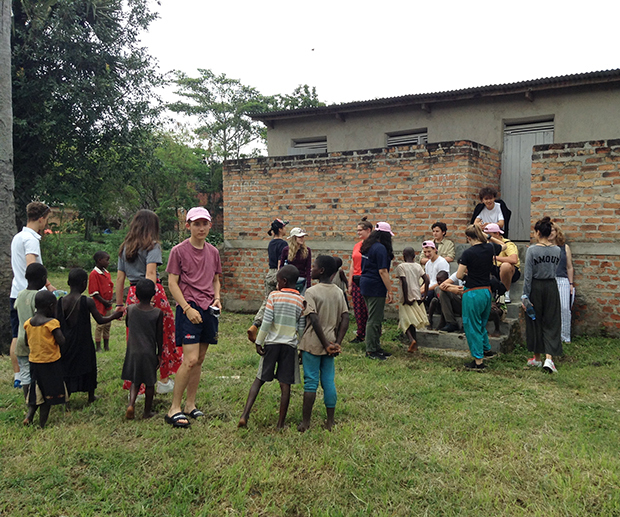 That part of the trip also included walking around the parish to visit families in their mud huts to see how they lived, meeting the Sisters of Irundu, who have a strong link with Worth, and a trip to Kagulu Hill, a notable local landmark. 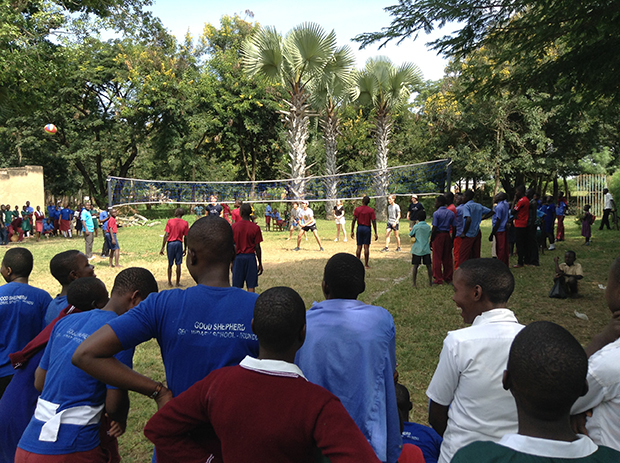 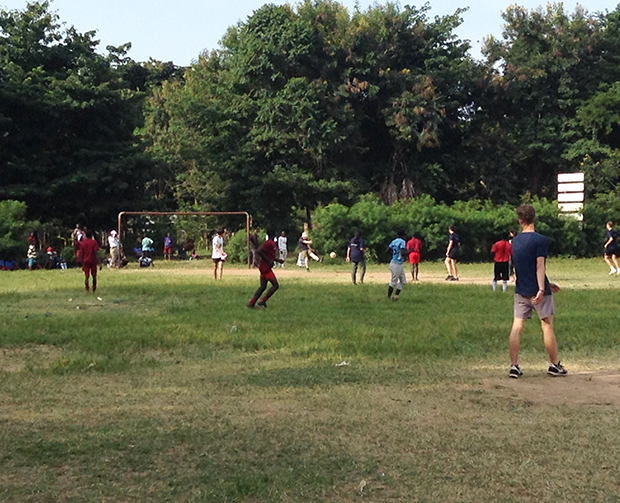 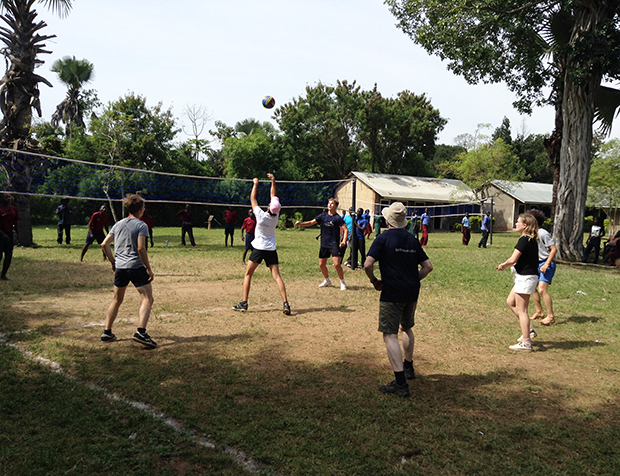 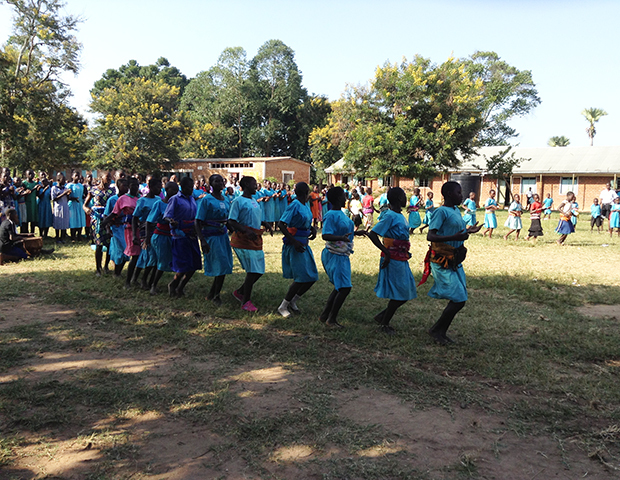 Towards the end of their time in Irundu the group played a medley of sports with their hosts, including volleyball, netball and football, and enjoyed a party on their last night there which included a bonfire, barbecue and music. 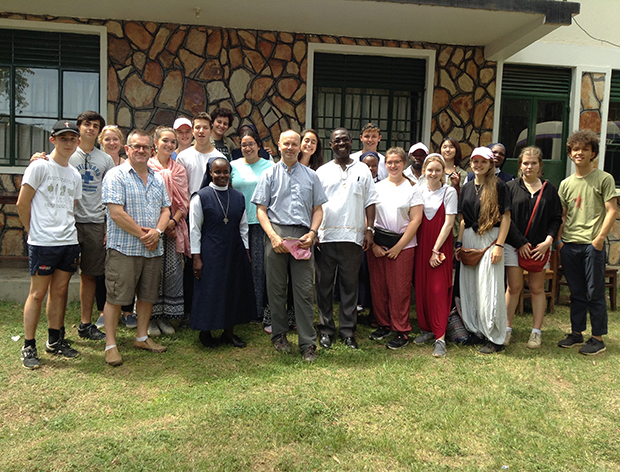 There was then a Thanksgiving Mass on their day of departure for the second part of the Uganda Expedition when they went on a safari, a boat trip to see more wildlife and chimp tracking. 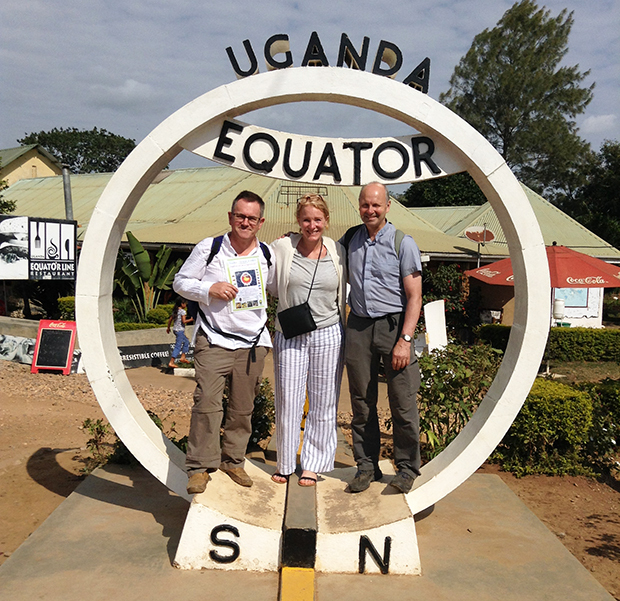 On the way back to the airport at Entebbe, students and staff stopped to have photographs taken at the equator, which is 72 kilometres from Kampala city, the capital of Uganda. 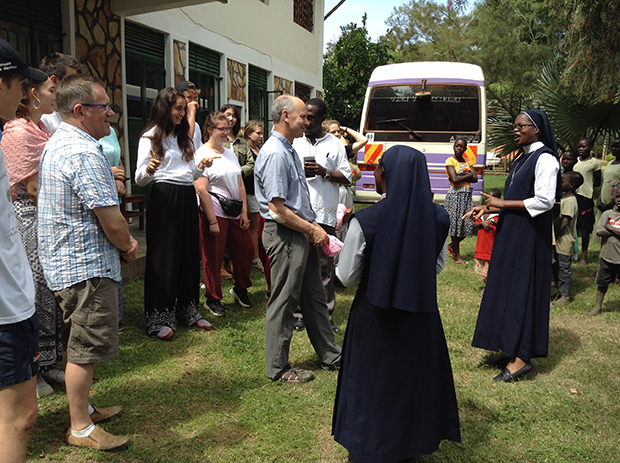 Fr Peter, who led the trip, described it as "a powerful experience" for all those involved.